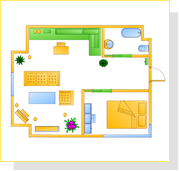 Edraw is a fast and easy building plan software for creating great-looking office layout and commercial floor plans. 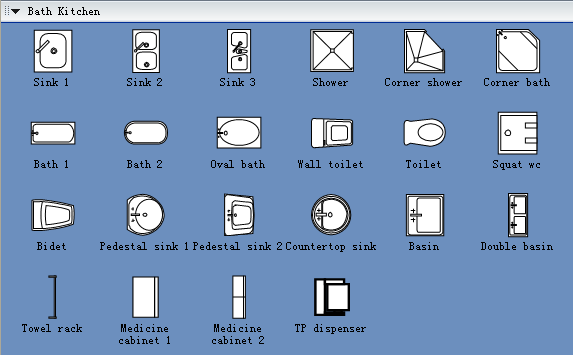 It includes thousands of ready-made graphics that you simply stamp to create your drawing, including appliances, bath kitchen, building core, cabinets, electrical and telecom, furniture, garden accessories, wall, shell and structure, cubicles, office accessories, office equipment, office furniture, planting, wall, door and window. 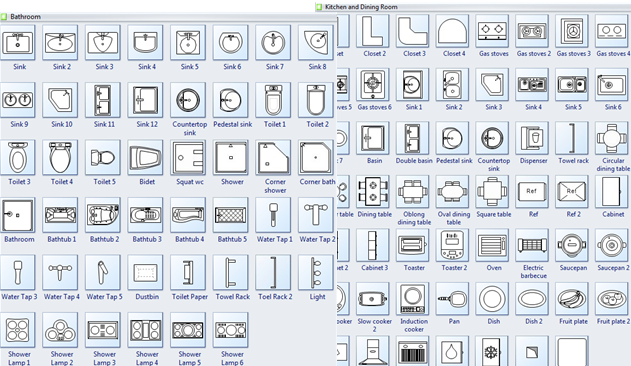 The new version of Edraw Max includes more kitchen and bathroom symbols for drawing floor plans.